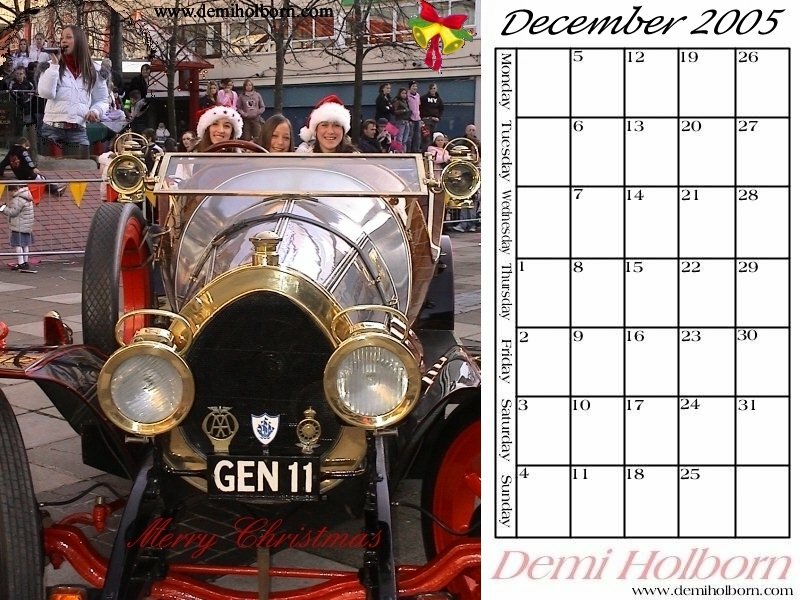 Demi's December calendar goes online. Each month a new calendar is updated and ready for download. After a great performance on Saturday at Cwmbran shopping centre Demi has been invited back to perform next year christmas parade. On a bad note the event at the Gallieries in Bristol this comming Saturday has been cancalled due to unforseen circumstances. 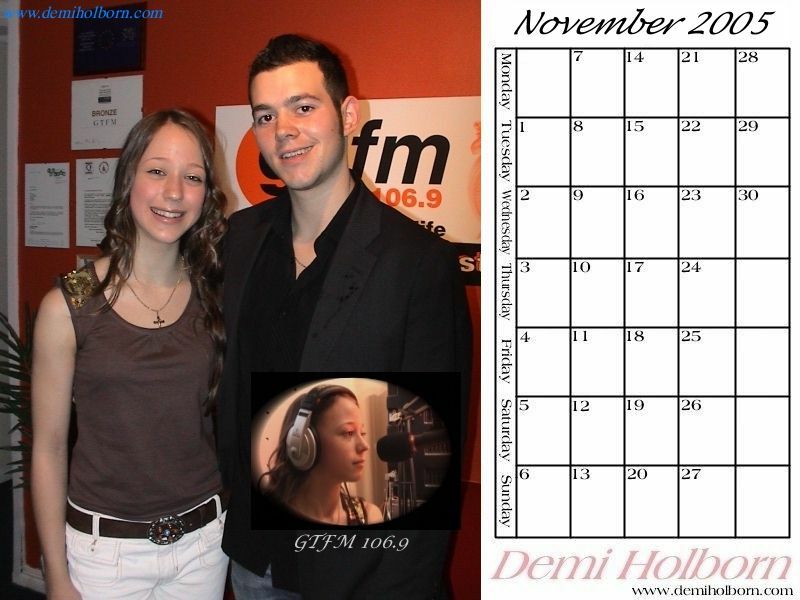 Demi's November calendar goes online. Each month a new calendar is updated and ready for download. As promised extracts from the books that Demi has been mentioned in- The Guiness Book of Hit Singles 2003, and A book by a Bruce Robertson on how to meet the famous are now online. At 10:15am on Tuesday 18th October, Demi recieved a visit from the newspapers at school. They interviewed and took pictures of her around the school and grounds.